Cricket Australia announced Saker's replacement for India and Pakistan series. 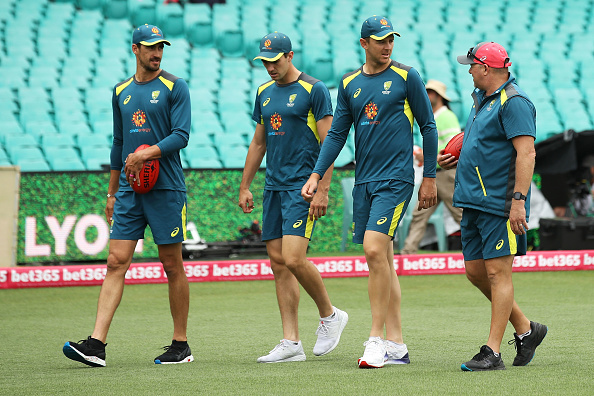 David Saker on Thursday (7th February) has resigned as Australian bowling coach with immediate effect just a few months before the 2019 World Cup and Ashes "for the best interests of the team". 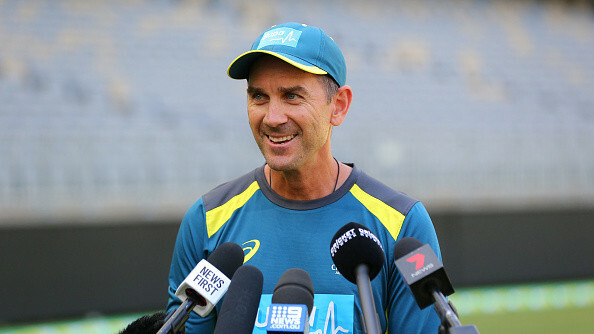 On Wednesday night, Cricket Australia (CA) confirmed Saker’s resignation, saying the former England fast bowling coach stepped down immediately on a mutual decision with head coach Justin Langer. 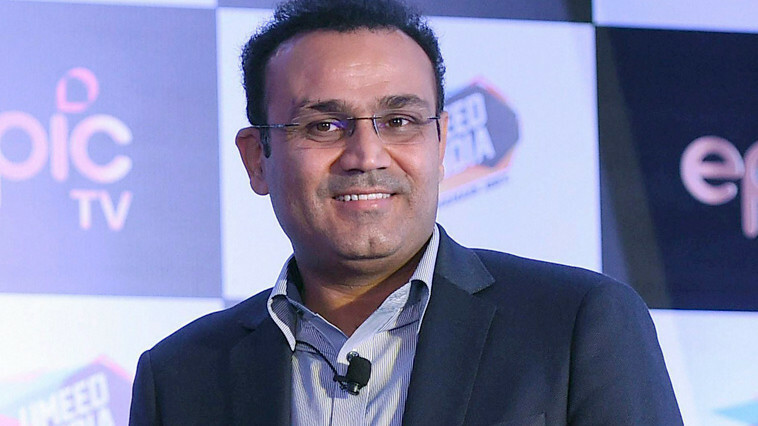 Langer has insisted that he and Saker, who had joined the Australian bowling group in 2016, took the decision with mutual approval in the build-up to the 2019 World Cup and Ashes. Troy Cooley, the National Cricket Centre coach and former England and Australia bowling coach, will replace Saker as an interim bowling coach for Australia during the ODI series against India and Pakistan. Meanwhile, Saker thanked CA for the opportunity and support throughout his stint with the side and is now looking forward to enjoying the break before finding a new coaching role. क्या वीरेंद्र सहवाग लोकसभा चुनाव के लिए हो सकते हैं हरियाणा से बीजेपी के उम्मीदवार ?